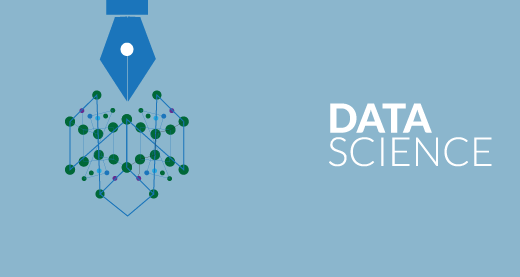 In the recent year data science has become inextricable from day to day operations. Data science is employed in Products, Marketing, Engineering and sales to make crucial decisions. Sensational statements of ‘Data Scientist’ being the sexiest job has skyrocketed the popularity of this nerdy job title. As a result we can see people flashing their job title and some striving to become one. Looking at their qualifications, education, experience, aptitude and attitude, it is obvious that they don’t all fall in to the same category. So why are they using the same job title irrespective of the differences?? 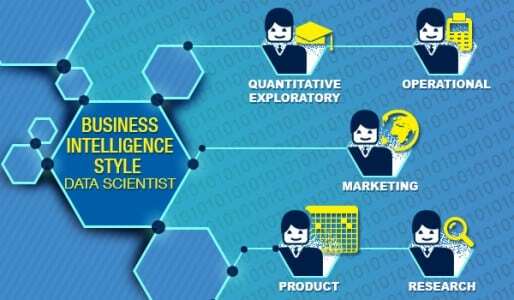 Business Intelligence style of data science. There are roughly 4 to 5 groups in each category. In O’Reilly Strata’s report ‘Analyzing the Analyzers’, the data scientists are classified on the basis of product-focused data science as follows. The professionals in this category come from the academic world and have in-depth backgrounds in statistics or the physical or social sciences. This type of data scientist often holds a PhD but is weakly skilled in Machine learning, Programming or Business. These guys tend to concentrate on technical issues that come with handling data. They are strong in programming and machine learning but weak in business and statistics skills. These are the guys who make something innovative out of mountains of data. 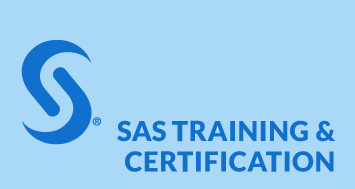 They are strongly skilled in machine learning, Big Data, programming and other skills to handle massive data. 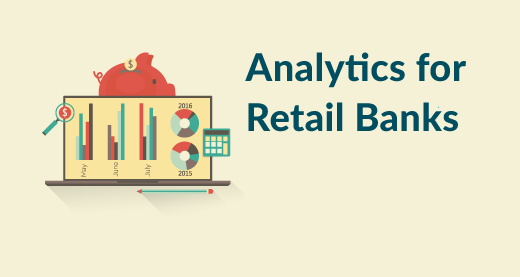 They represent the business side and are responsible for making vital business decisions through data analytics techniques. They are an eclectic blend of business and technical proficiency. Quantitative, exploratory data scientists are inclined to have PhDs and use theory to comprehend behaviour. 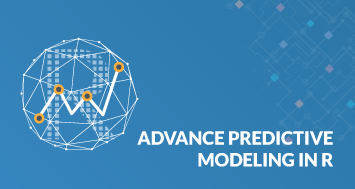 By combining theory and exploratory research, these data scientists improve products. Operational data scientists frequently work in finance, sales or operations teams in an organization. His role is to analyse performance, responses and behavior of a process, to improve organization’s strategy and efficiency. 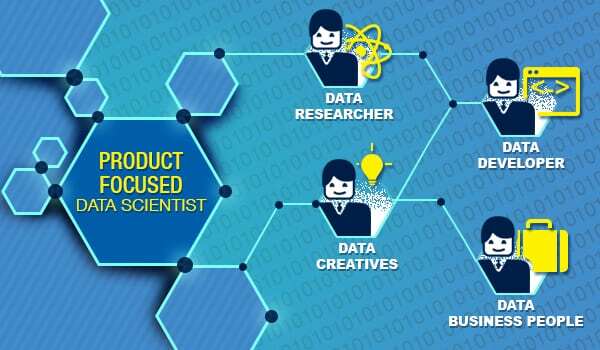 Product data scientists fit in to product management or engineering. Their job is to sift through logs and analysis tools, to understand the way users make use of a product and make use of that knowledge to fine tune the product. Marketing data scientists focuses on the user base, evaluate performance and work on improving efficiency, pretty much like the standard marketing guy. Research data scientists create insights from a data set. It’s rare for start-ups companies to employ research scientists because the output isn’t tied to profits. But larger companies, think tanks and financial institutions do. Before choosing the type of data scientist you want to become, consider the skills required or the skills you already posses to proceed in the appropriate direction. So who are you gonna be?? A programmer, a statistician, a marketer, a business lead or a jack of all trades?? 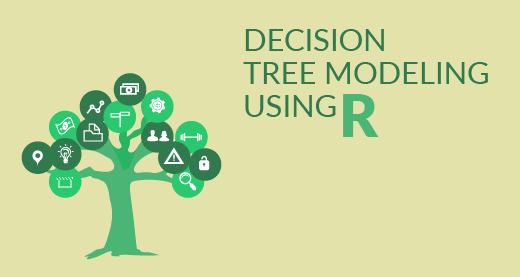 Edureka has a specially curated Data Science course which helps you gain expertise in Machine Learning Algorithms like K-Means Clustering, Decision Trees, Random Forest, Naive Bayes. 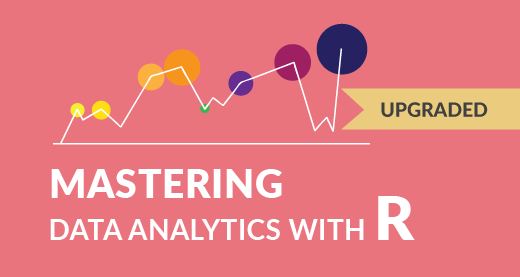 You’ll learn the concepts of Statistics, Time Series, Text Mining and an introduction to Deep Learning as well. New batches for this course are starting soon!! Tableau vs QlikView – Which Data Visualization Tool To Choose?